[Image Description] A black and yellow butterfly pollinating on a purple plant. 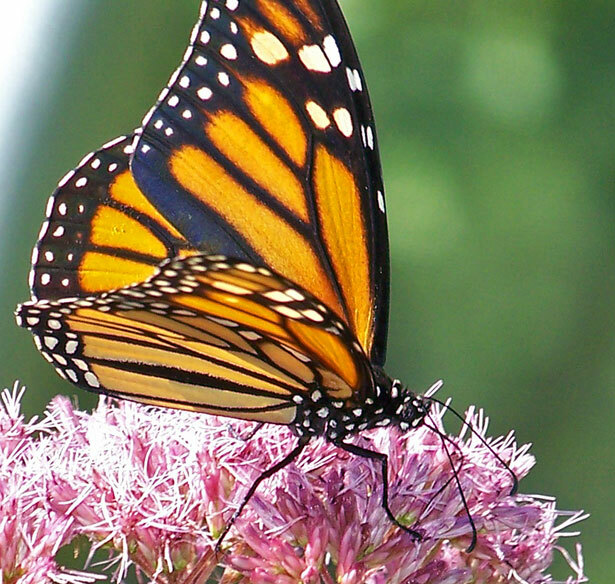 Pollinators worldwide are in decline. Habitat loss, invasive species, parasites, and pesticides are largely to blame. But you can help! Create a Garden for Wildlife in your backyard, schoolyard, or other place in your community. Be sure to include nectar & host plants and use Sustainable Gardening Practices to make sure your yard is safe & welcoming for pollinators. What are pollinators, and why do they matter? What is being done nationally to help? 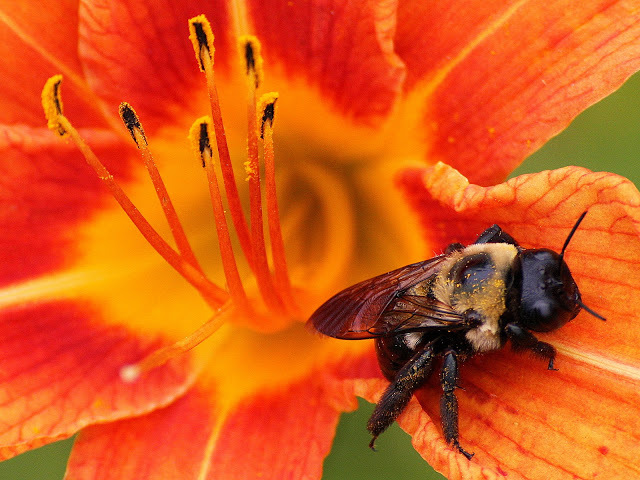 [Image Description] A bumble bee pollinating on an orange flower. [Image Description] A black and yellow butterfly pollinating on a pink flower. 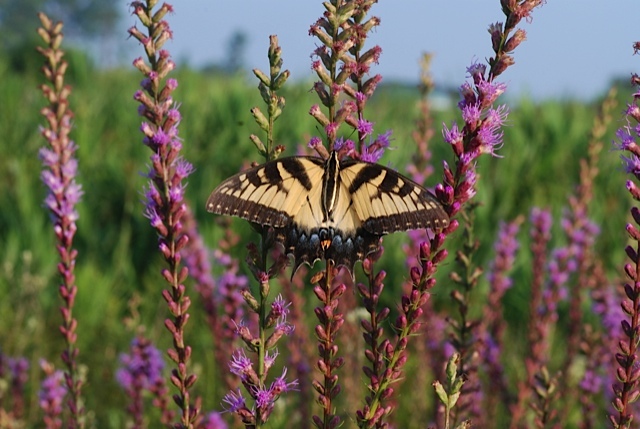 Before you go shopping for plants, be sure to check this list of nectar plants for bees, butterflies & other pollinators, as well as a list of caterpillar food sources, or "host" plants to be sure to include in your garden.